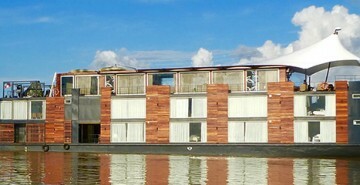 Discover the world’s largest river and wildest jungle aboard Aqua Expedition’s Aria, a floating palace that pampers guests on 3 to 7 days journeys down the Peruvian Amazon. 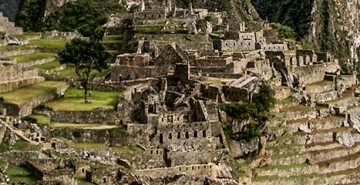 It takes four days of hiking at altitude through the majestic Andes, passing ancient terraces and temples, before you earn the right to enjoy the Lost City of the Incas all to yourself. 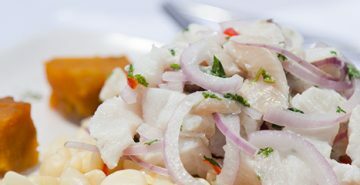 From the markets to the kitchen, sample unique ingredients and master the ceviche (along with the perfect Pisco Sour). You’ll quickly understand why Peru has emerged as the best culinary destination in South America. 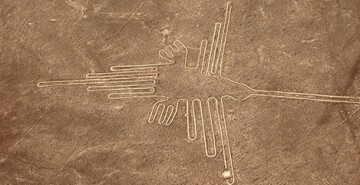 Nobody knows the purpose behind Peru’s Nazca lines. Constellations? Landing strips for aliens? Something to tick off the Bucket List? Most definitely. 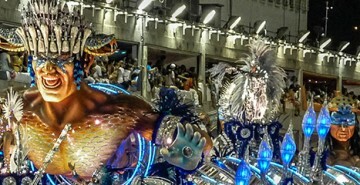 Each February, Rio de Janeiro explodes in a riot of colour, music, skin and sweat. Whatever you’ve heard about Carnaval is true, and then some. 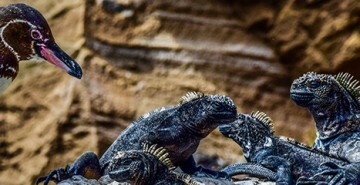 The legendary abundance and accessibility of wildlife of the Galapagos, together with its engaging history and overall global significance, will impress even the most seasoned bucket lister. An hour’s drive outside of Cartagena lies a natural phenomenon known as the Volcan de Lodo El Totumo, a mud volcano with thick, mineral-rich mud bubbling in its crater. Hop in and let a local scrub away the years. 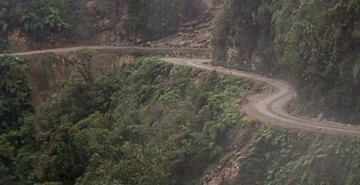 Spanning 67 kilometres of mostly downhill terrain from La Paz to Coroico, biking Bolivia’s notorious Death Road is less dangerous than ever, but just as thrilling.